established for over 25 years in Greenock and only 20 minutes from Glasgow. local installers who we are happy to recommend to keep the cost of your new bathroom lower. including, Ambiance Bain, Hudson Reed, Utopia, Vado, Mereway to name but a few. 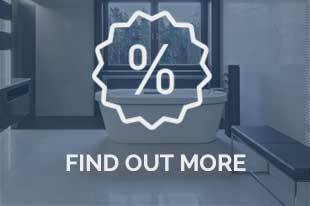 Visit our Bathroom and Wet Wall Showroom and Distribution Centres. Branches now open in Greenock, Kilmarnock, Hillington. Visit us in-store or make an enquiry today!